News Talk 4BC in Brisbane has announced its new on-air presenter lineup. 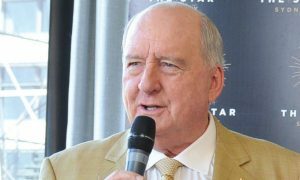 On Monday to Fridays, breakfast will be hosted by Alan Jones, while mornings will be hosted by Ray Hadley, both networked from 2GB. The afternoons program will be hosted by local talent Clare Blake and the drive program will continue to be hosted by Ben Davis. 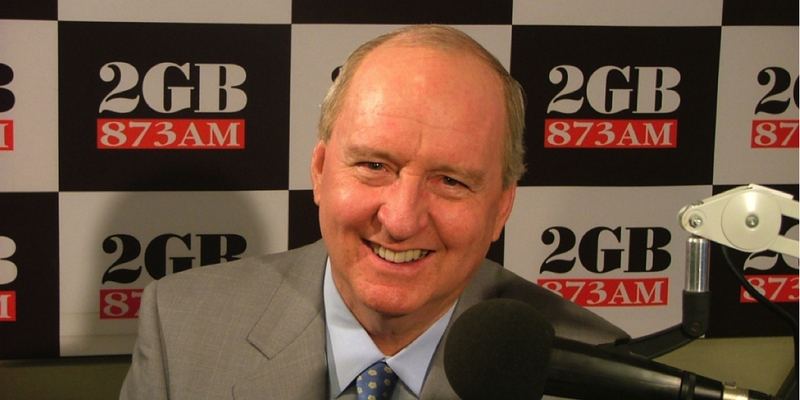 Ross Greenwood’s Money News program is being added to the line-up on 4BC 6pm to 8pm weekdays. Evenings will be hosted by 2UE’s Mike Jefferys as a networked program. The The Continuous Call Team program from 2GB will also continue across Friday nights and weekends during the football season. 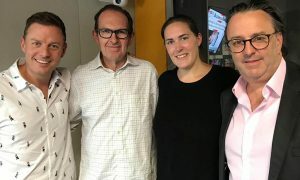 “We are excited to bring some of the country’s best radio talent to 4BC listeners in Brisbane, with their unique form of talkback. Alan, Ray and Ross bring a wealth of experience to 4BC that I’m sure our listeners will enjoy. 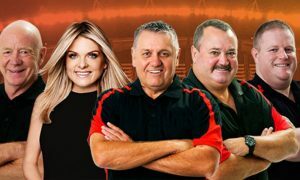 4BC listeners will be able to join in talk back conversations with the new presenters to discuss the news and issues affecting Queensland,” chief operating officer Adam Lang said. The changes to 4BC’s line-up are effective from April 27th.